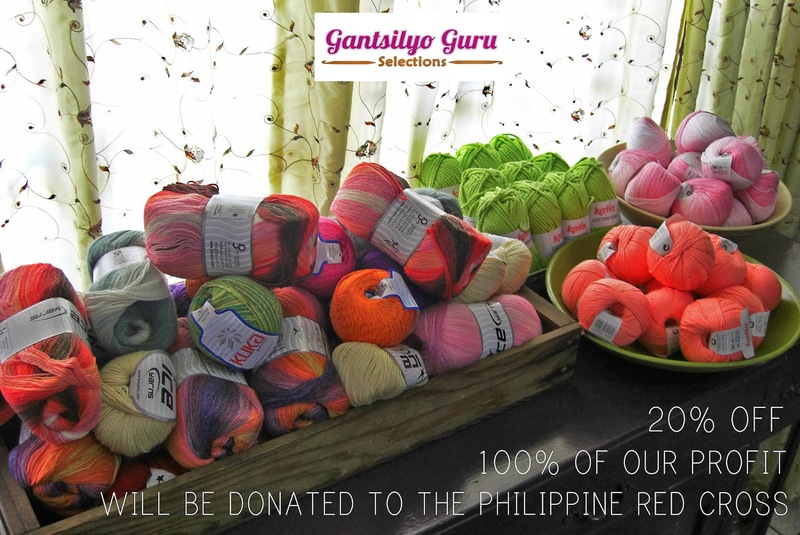 We just decided to augment the proceeds of our yarn sale for the benefit of the victims of typhoon Haiyan (Yolanda). 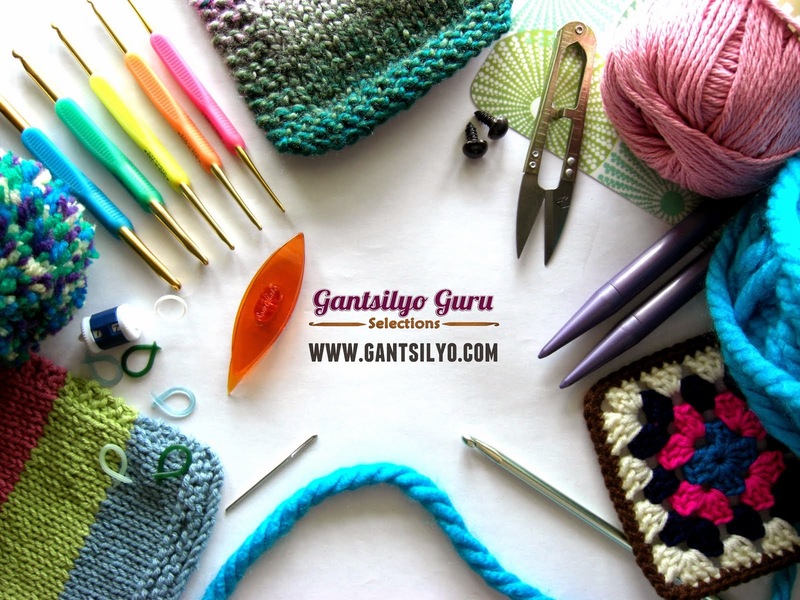 Our sale still stands at 20% off for all our Ice, Katia, Oren Bayan, and Kuka yarn. 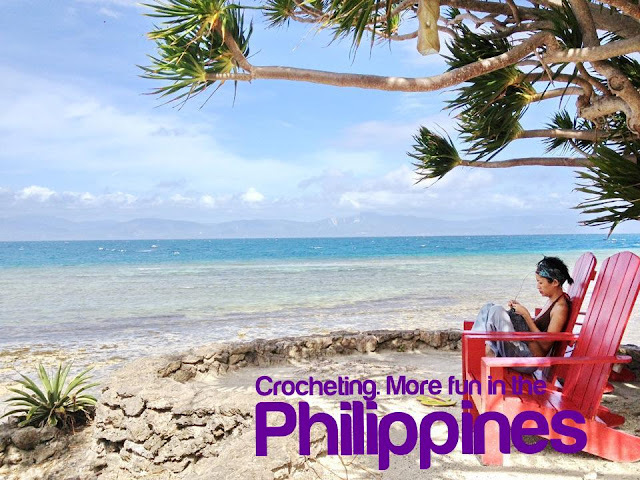 100% of our profit from this sale will be donated to the Philippine Red Cross. The sale will continue until Nov. 30, 2013. You may view and buy the items HERE.